VA Home > First Time Home Buyers > Are Closing Costs Required? With a net worth below $7,000 on average, the typical VA (or any) borrower relishes any opportunity to cut down on the fees and expenses associated with purchasing a home. Closing costs are, unfortunately, intertwined with home buying. The income of mortgage professionals is supplemented through closing costs. The ugly truth is that most loans that promise limited or altogether no fees are advertising window-dressing like frills, and are built to recoup these costs through other charges. The VA loan program differs from these conventional loans for several reasons, lower underwriting guidelines, a government guarantee, and numerous real deal cost cutting facets. These include a no down payment requirement, re-fi options, no private mortgage insurance and no pre-payment penalties. While the VA loan does require closing costs, the buyer is not required to pay many of them, in fact, the Department of Veterans Affairs does not allow borrowers to pay numerous closing costs. One percent origination fee, meaning one percent of the loan amount. Charging the loan recipient fees determined reasonable by the VA, E.G. appraisal fees, credit reports, and insurance escrow. If the lender decides to charge an origination fee, the borrower cannot be charged for processing fees or escrow costs. 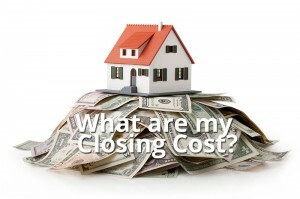 Closing costs required and not paid by the borrower are paid for by the agent, lender or seller. A seller cannot however pay for more than 4 percent of the loan as established by the VA. 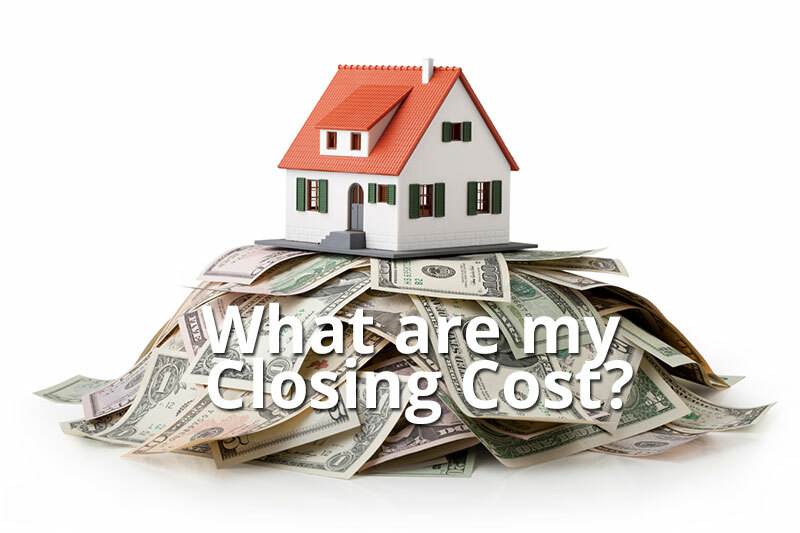 It is important to remember all closing costs are negotiable. Apply for a VA Home Loan today with VA Home Loan Centers!